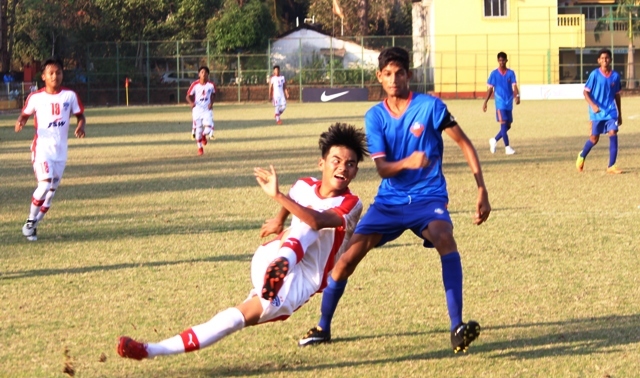 GOA: Bengaluru FC and DSK Shavjians are familiar foes in the age-group football and they run into each other in their semi-final clash of the Nike Premier Cup India 2018 which is organised by the All India Football Federation and underway in Goa. 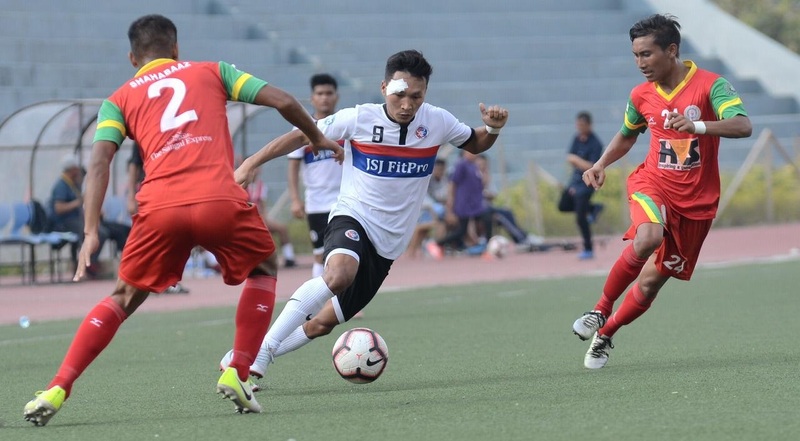 The semi-final game will be crucial for both the teams as they look to make a mark at the youth level in the country which is scheduled tomorrow (February 6, 2018). Both teams qualified for the semi-finals after facing tough competition in the playoffs. Bengaluru FC pipped MSP Football Academy by the slightest of margins after the two were tied on seven points. 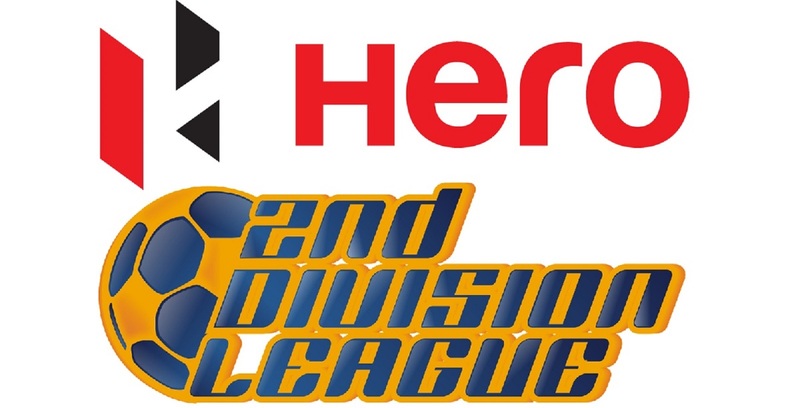 Meanwhile, DSK Shivajians had a group decider against East Bengal who were serious contenders to go through. John Kila who is the head of youth development feels that they are deserving semi-finalists. “Our group was for the players not too easy. But if you reach the semi-final then that is good. 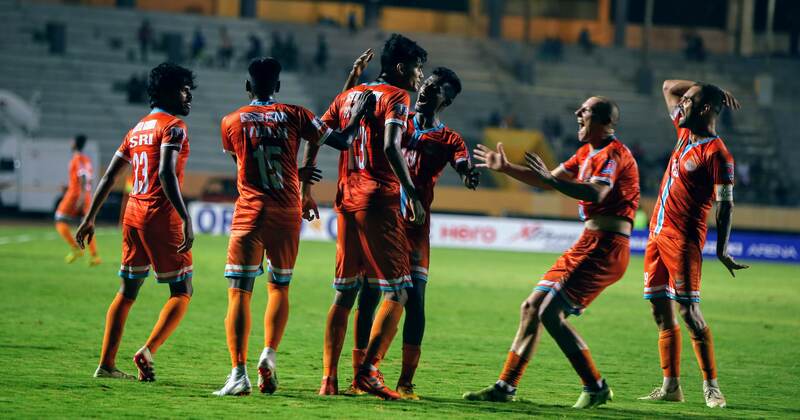 The four strongest teams are in the semi-final,” Kila said while adding that DSK’s victory over East Bengal is a sign that they are worthy semi-finalists. Kila suggested that Bengaluru FC and DSK Shivajians are familiar foes and have different styles of play. “DSK has a good team too, especially physical. If we like to do something in the semi-final then we will have to do it on our technical part. We have some young boys and they have some strong boys. So our technical part should be giving us an advantage and it is quite important,” Kila said. Meanwhile, Ramesh Bista who is the head coach of DSK Shivajians U-15 team is wary of the threat posed by Bengaluru FC. “We have played them last year and we drew with them and they got qualified last time. This year also they are a good team and they have good youngsters. I have been watching their matches. So it will be a good challenge for them as well as us,” Bista said. 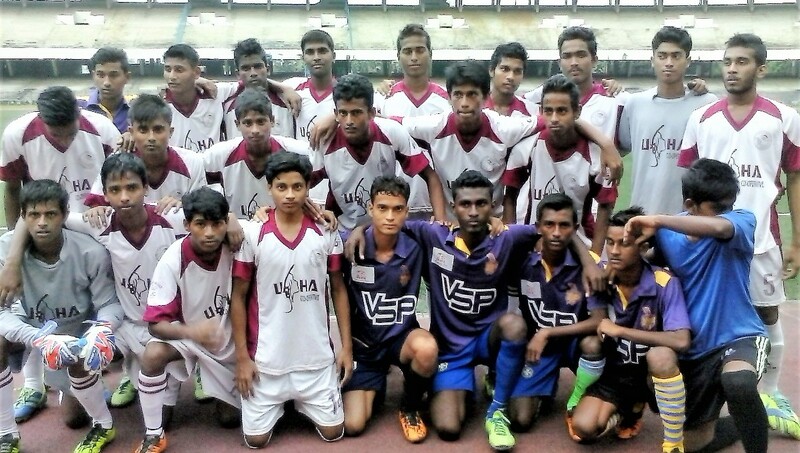 The Nike Cup is a platform to unearth young talents and Kila feels proud about the performance of his youngsters. “I think that we have to give our team a big compliment that we are coming into the tournament with 2003 born players. And we have only five 2002 players. So a big compliment to our group to reach the semi-finals,” Kila said. 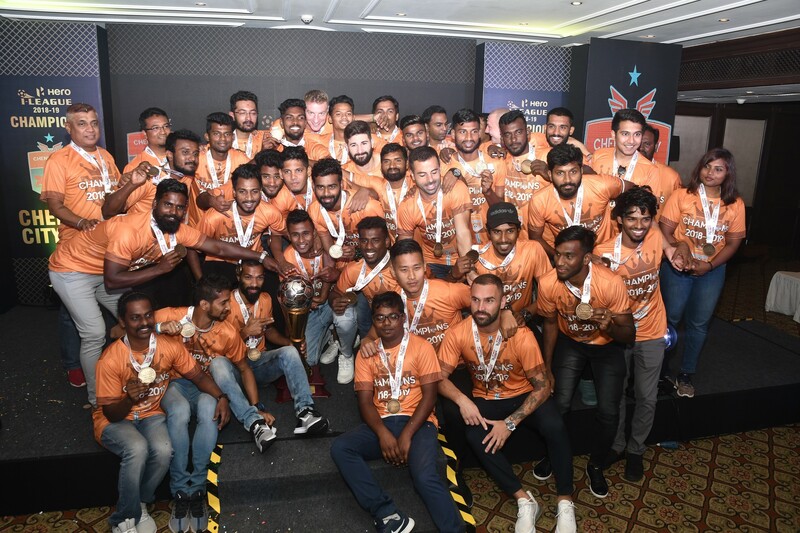 It was a gradual progression for both the teams in the tournament and Kila feels that the youngsters keep raising their levels as the season progressed. Bista shared a similar sentiment too. “This has been a great journey for us throughout and there were ups and downs. 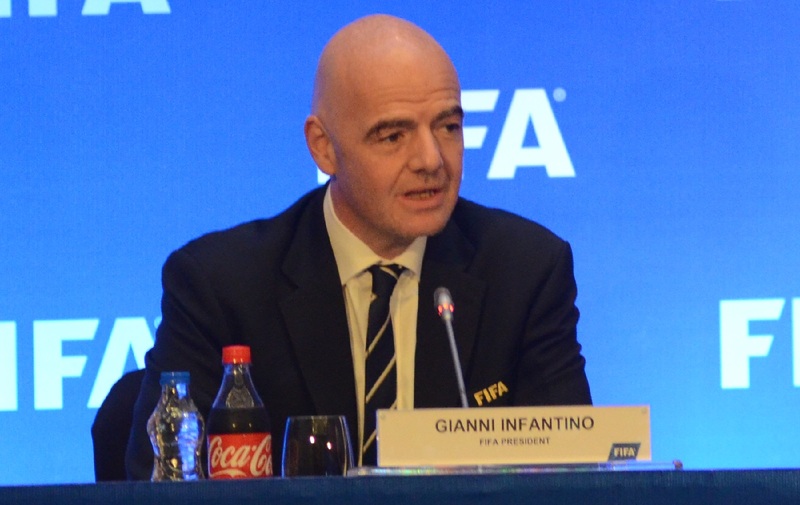 We lost a few games in the competition,” he conceded. After fighting their way through the long schedule, they finally come to an all or nothing game for a place in the final. The match is slated to kick-off at the Nagoa Ground in Goa at 09:00 AM and it’ll be telecast live on the official FB page of Indian National Team: https://www.facebook.com/TheIndianFootballTeam/ .